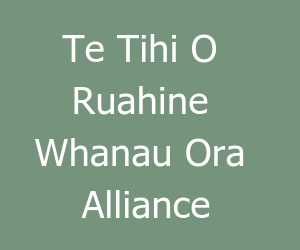 Welcome to ACROSS Te Kotahitanga O te Wairua. ACROSS is an Anglican, Catholic and Community Support service providing social work, counselling and foster care services to families. 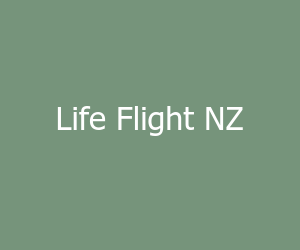 ACROSS Te Kotahitanga O te Wairua, is a social service provider which focuses predominantly on work with children and families. Its vision and mission statement clearly reflects its Christian tradition. 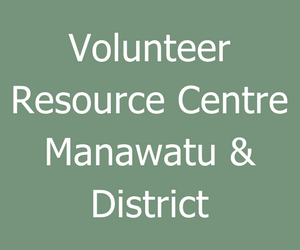 The Mission of ACROSS Te Kotahitanga o te Wairua is to respond to the individual needs of family / whanau and children in our community by providing services and programmes that promote their wellbeing. To provide a professional social service to effectively meet the needs of families in crisis. To recognise and honour the principles of the Treaty of Waitangi. To draw attention to social issues impacting on families and to challenge communities to respond.